This item is available on backorder. 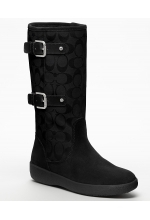 Place your order today to receive it within 10 working days. Secure online payment by Payfast. Hassle-free returns within 7 days. 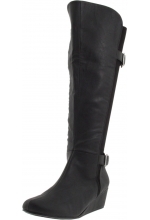 Get warm and cozy with Nine West Women's Estrada Boot Dark Green. 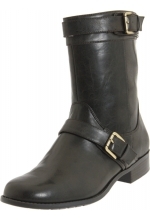 Also available in black, you will never run out of skinny pans/jeans and leggings to pair this lovely boot with. 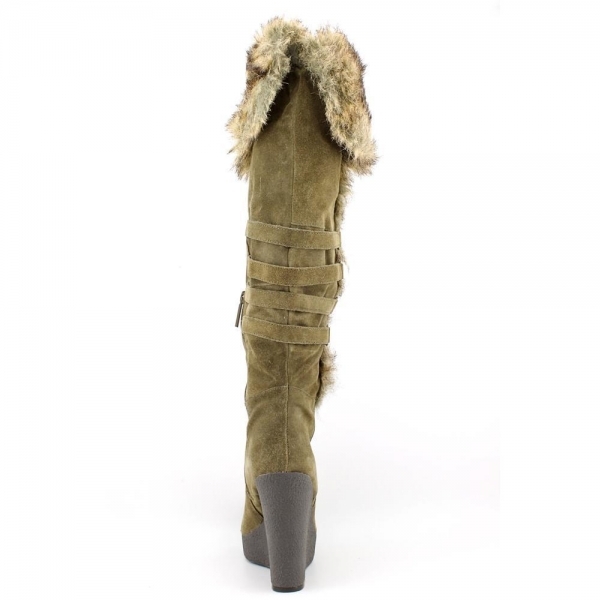 Featuring faux fur cuff trim, a suede upper, multiple straps to the side, and a wedge heel that measures an approximate 10cm.